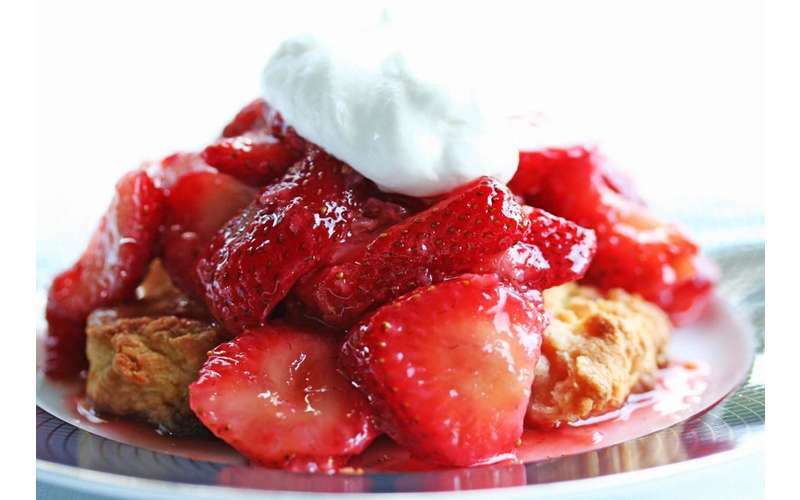 Stop by Papa's Diner for breakfast, lunch, dinner, or dessert! 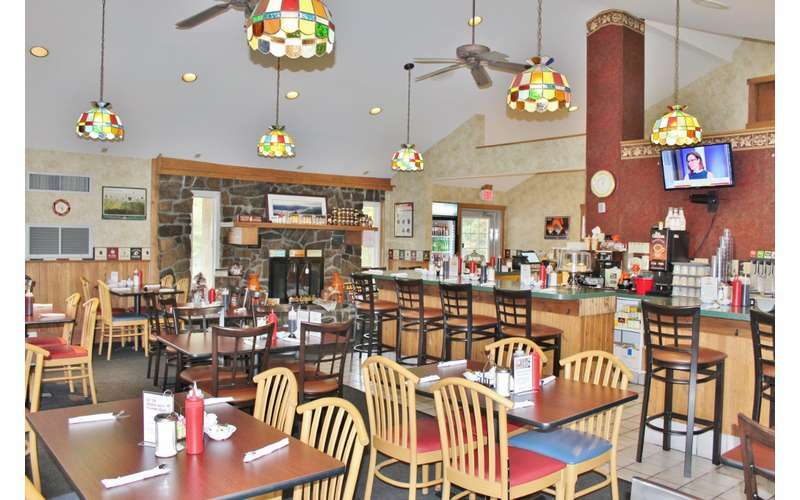 Located just off Exit 18 of I-87, Papa's Diner is a family restaurant that specializes in good home-style cooking. 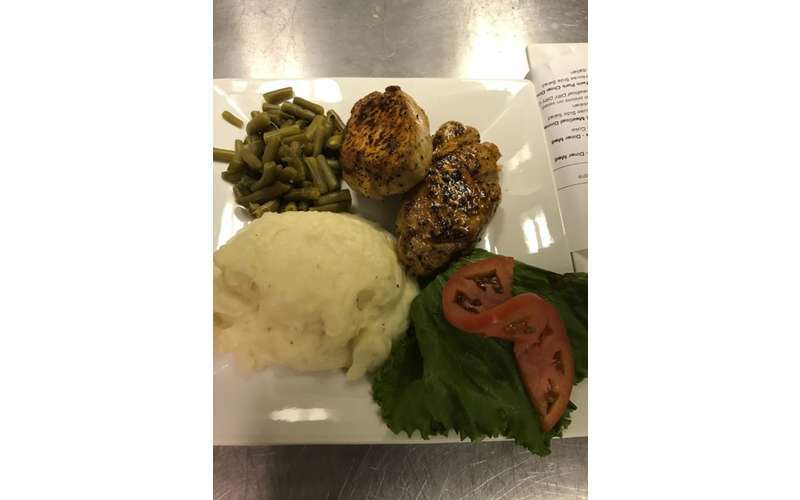 Their food is prepared with only the freshest ingredients, which makes every meal as delicious as it appears. 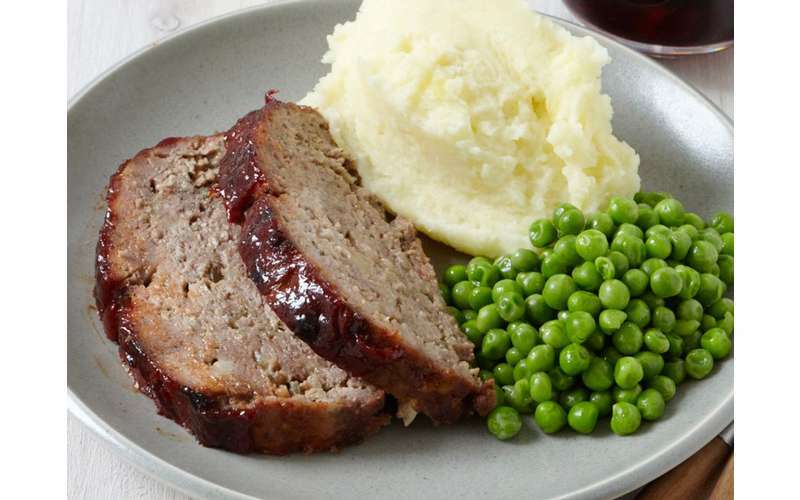 The restaurant prides itself in offering a wide array of comfort food, exceptional service from their fully-trained staff, and affordable prices. Bring your friends and family and enjoy eating out without breaking the bank! Want to make your holiday gathering, birthday party, or event extra special? 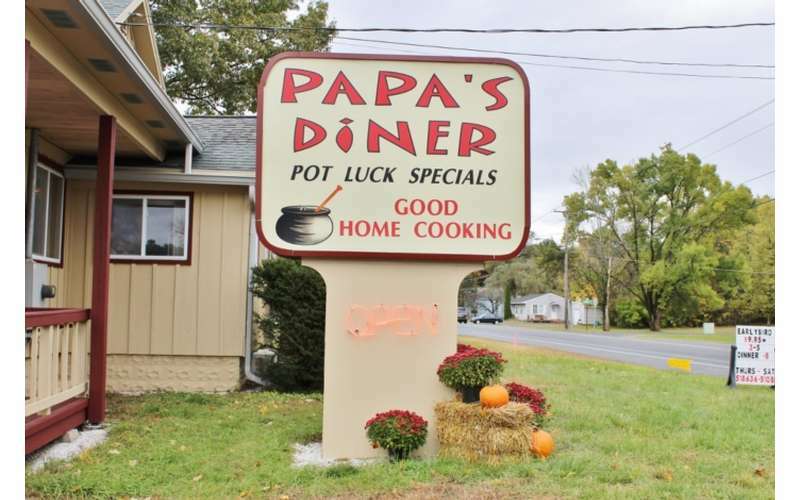 Let Papa's Diner host it! 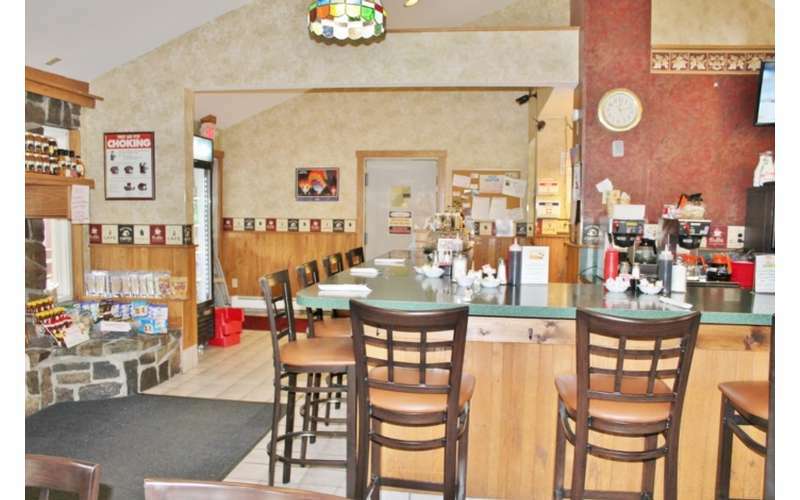 Their restaurant offers adequate space and a friendly atmosphere. 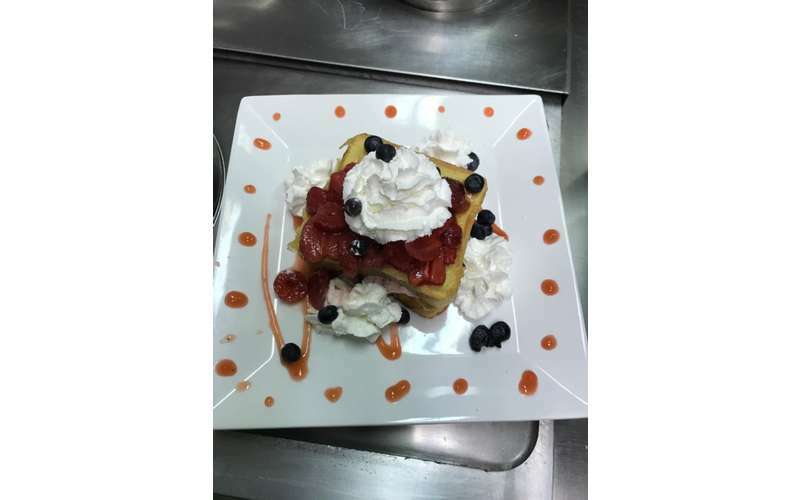 Learn more about Papa's Diner by visiting their website today! 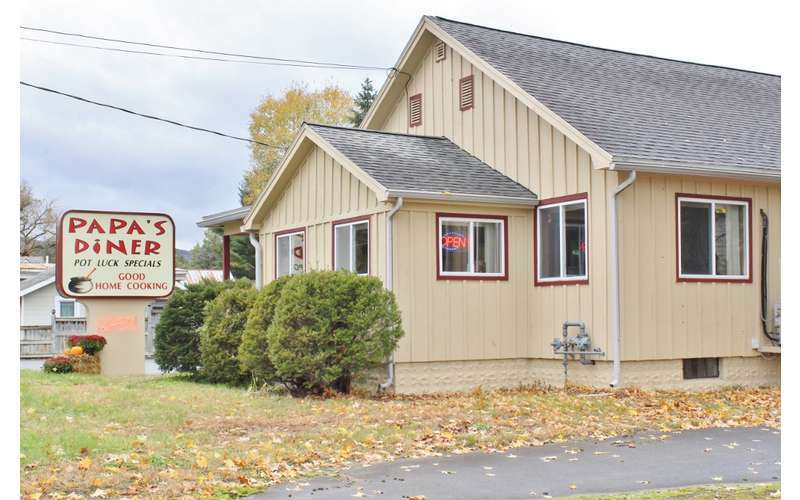 Great local diner! 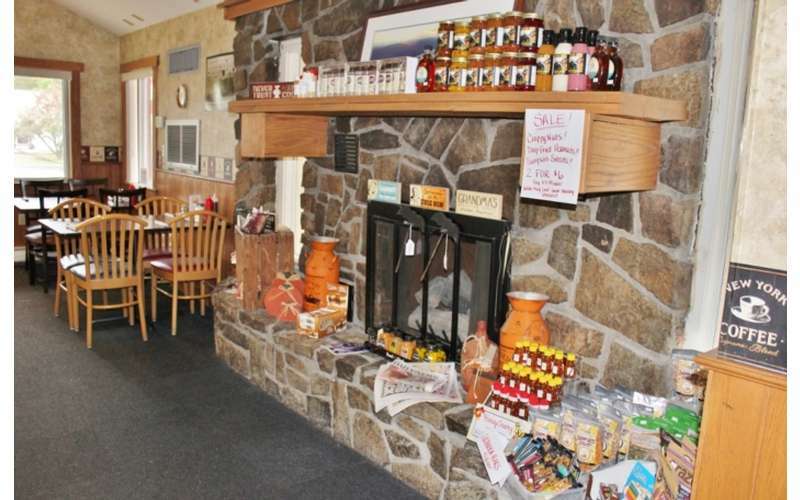 The food is fantastic, the menu eclectic , the staff friendly and the environment cozy. And the dessert selection.... it’s huge. They even have a whole pumpkin roll that you can purchase to take home and enjoy. 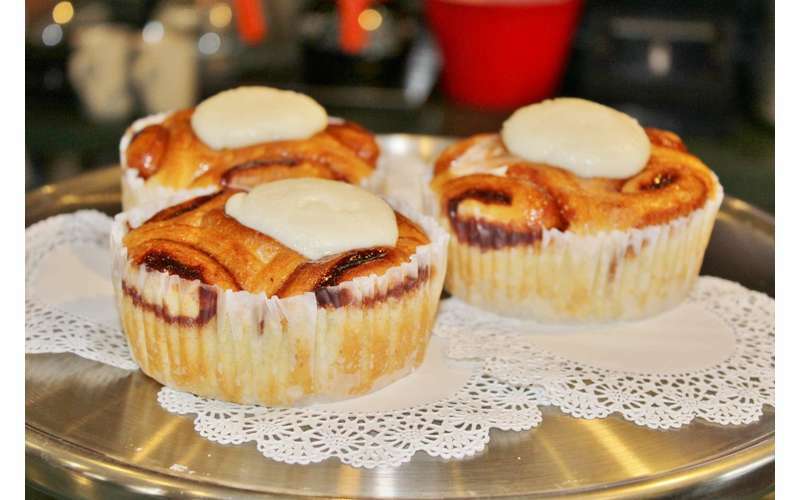 There's no better way to start your day than with a delicious breakfast. 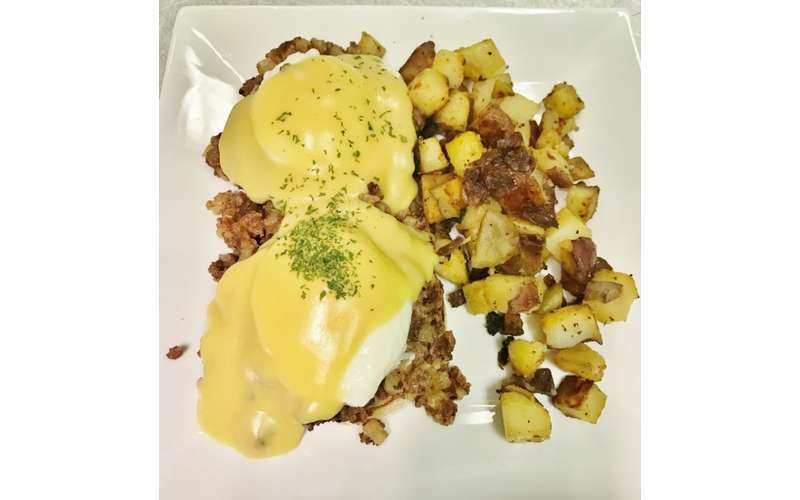 At Papa's Diner in Queensbury, you can enjoy outstanding comfort food and the best breakfast in the Glens Falls Region.